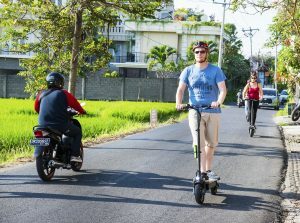 Why Should You Consider An E-Scooter To Drive In Bali? The truth is that the environment and the global warming affects all of us. 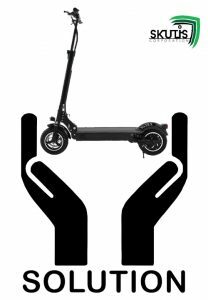 So, why shouldn’t you do your part and get yourself an electric scooter to get around in Bali? While many people are still reluctant about the idea, the reality is that you have many advantages that you are probably unaware of. While you may not be the greenest person, you would agree that if everyone goes green, we will have a better world to live in. In Bali, the traffic can be absolutely chaotic. And it is a terrible shame that we are making so much pollution, just because we like to drive a car or because we are just used to it. 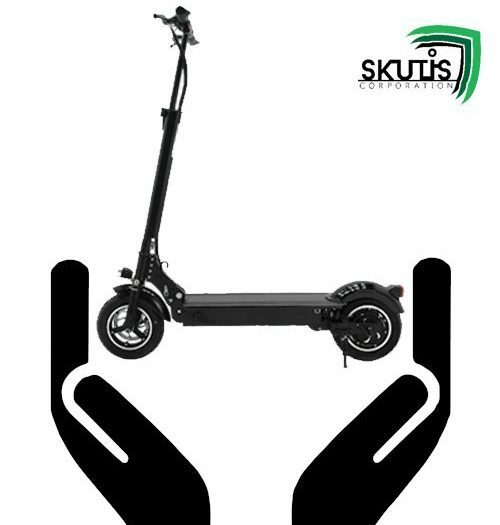 One of the things that you may not know is, that a fully charged battery of an electric adult scooter can allow you to ride between 60 to 120 kilometres, depending on the model that you use. So, either to go to work, to the beach, or simply to ride it around Bali, an electric scooter is a great option. Yes, you read it right! Have you ever compared the cost of buying a car or any other vehicle with the cost of buying an electric scooter? Besides, with the electric scooter, you won’t need any gas, while electricity is about 20 times cheaper than petrol in Bali. You can ride an electric scooter for 100 km and might just spend about 3.000 IDR or 20 USD cents for electricity. 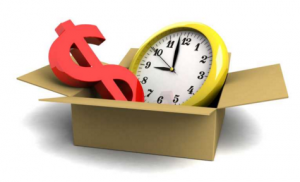 So, this means that you have fewer expenses. If money isn’t a problem for you, how about the time that you take from one place to another driving your car? The truth is that you probably already wondered why you keep driving your car when it was much faster to get to your destination by foot. However, there’s no need to be so drastic. An electric scooter can do the trick. 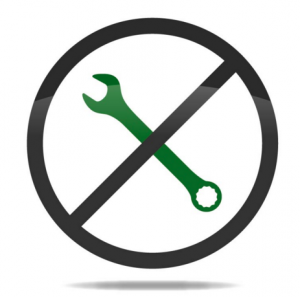 In case you never tried riding an electric scooter before, we urge you to do so as soon as you can (click HERE). You will experience a freedom feeling without even thinking that you are spending a lot of fuel. One of the things that you can do is to rent an e-scooter first to see how it goes. We bet that as soon as you try one, you’ll want to buy one for yourself. Bali is such an incredible place and it’s just a shame to see all the chaos every single day. Life would be a lot simpler and fun if everyone already had their own electric scooter. After all, the investment and maintenance are comparatively low. Electric scooters are also free of taxes and registration in Indonesia. And the fun that you will experience while you riding an electric scooter is just priceless. Skutis rental and tour selling spots also daily in Kuta (Bali) at Sandbar and Seacrets.